The Damn Fanatics formed in the Fall of 2013, under the mission of creating a show that would provide "a sweaty good time." 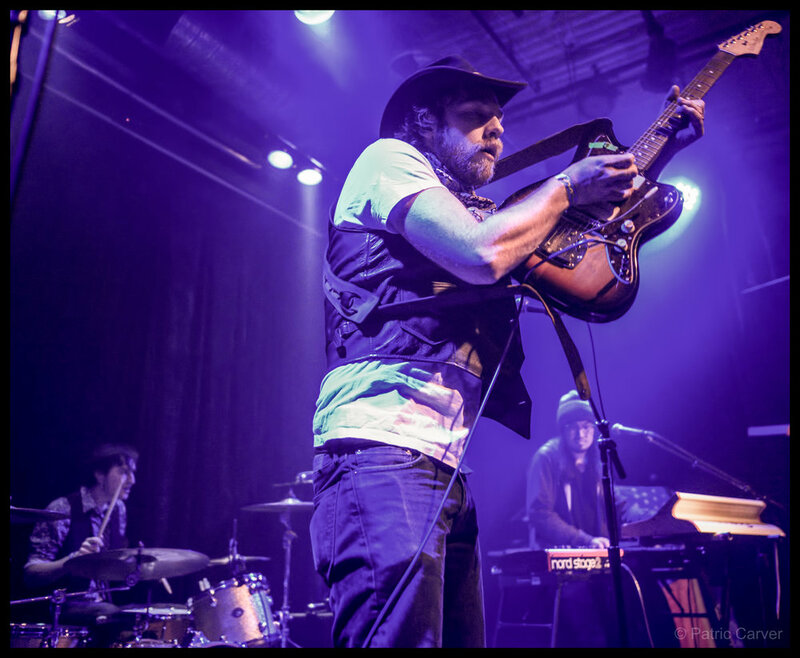 Mixing classic rock 'n roll with modern electronics and plentiful theatrics, the SF based trio uses their disparate musical tastes to their advantage, with a goal of pushing their own personal limits and creating a hive mind of sound. Open up your eyes and see the bright, shining light. Don't you know that that's Love?